At IDS Blast, we pride ourselves on providing the widest range of sandblasting equipment, parts, and abrasives available for sale on the web. 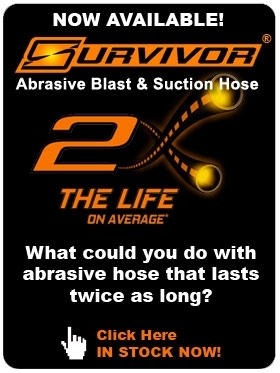 We have been an abrasive blast stocking distributor for over 20 years, and have built our business around having the product and knowledge that will keep our customers blasting and profitable. We are the experts and we are here to support you.